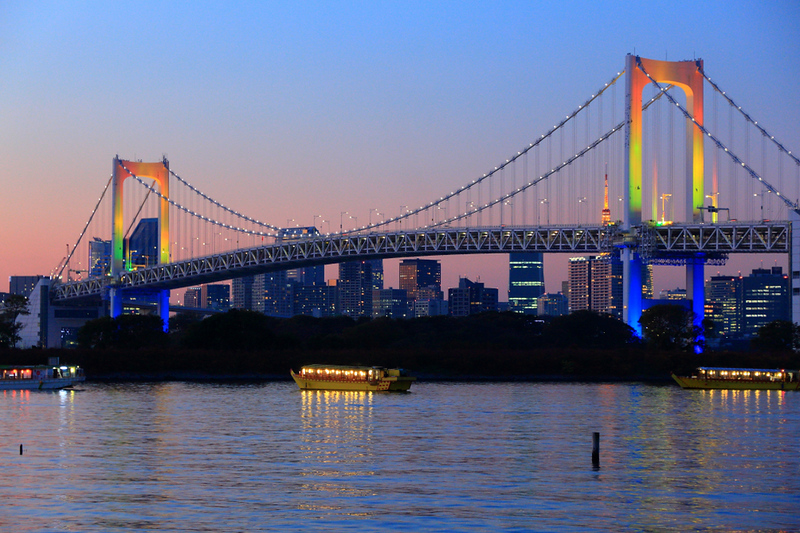 Tokyo is a very comfortable and attractive destination for gay and lesbian travelers. Here, I'll introduce some of the attractions and events of interest to the LGBT community. Japan in general, and Tokyo in particular, is a comfortable and attractive place for gay, lesbian, bisexual and transgender travelers. 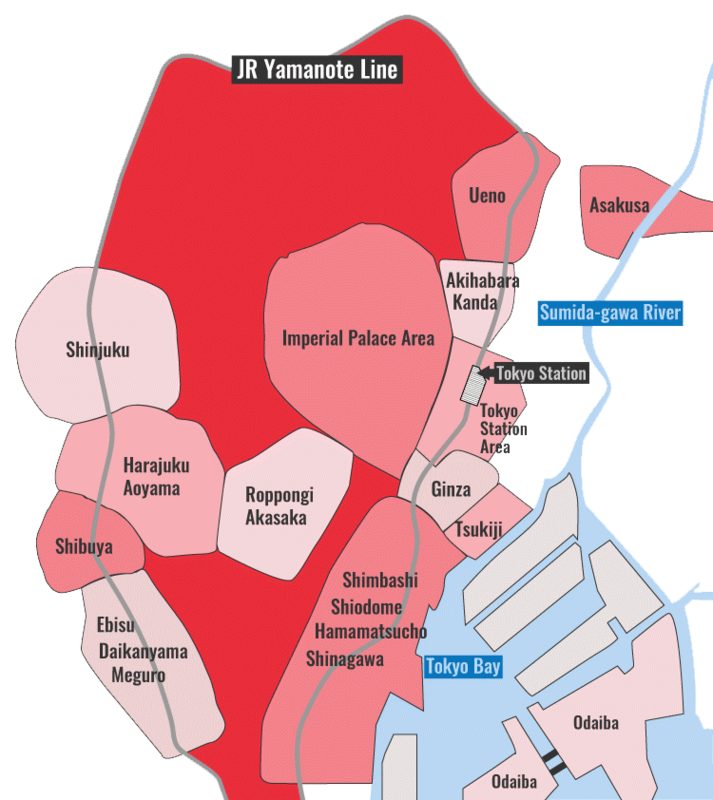 Tokyo has a relatively large LGBT community. Shinjuku's Nichome area is Tokyo's LGBT nightlife district. Japan is quite accepting of LGBT individuals. Indeed, apart from Thailand, it is the most comfortable and attractive place in Asia for LGBT travelers. Sure, in some country areas, people might look askance at any obviously LGBT couple exhibiting their affection. And, the odd rural hotel or ryokan might balk at providing rooms to such couples. But, in Tokyo, you're unlikely to encounter this. Although focused primarily on information for gay travelers, this is the best all-around LGBT website for foreigners visiting Japan. This event is held annually in the summer (usually July). Check the website for this year's dates. This monthly women-only party is usually held on the third Saturday of every month in Shinjuku. Check the website for details. This costume party with performers is popular with the LGBT and the fashion-conscious straight crowd. Check the website for details. This popular gay bar in the middle of Nichome is a good place to start your exploration of the area. Another popular Nichome gay bar with dancing and DJs on weekends. Women are only admitted with gay friends on weekends. This is a popular lesbian bar in Nichome. Now that the famous Kinswomyn has closed, this is the most accessible lesbian spot in Tokyo. This chilled out Nichome café is a good place to talk over tea and coffee.